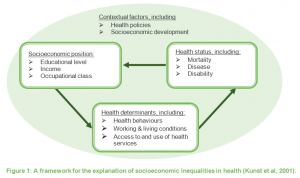 The aim of the Health Equity 2020 project is to assist regions in Europe in drawing up evidence-based action plans to address socioeconomic health inequalities. A key product of the project is a comprehensive Toolkit developed by the Erasmus University Medical Centre. The Toolkit is intended for everyone who wants to learn more about how to assess and address socioeconomic health inequalities in a regional setting (at a subnational level such as state, district, province, territory, or municipality). 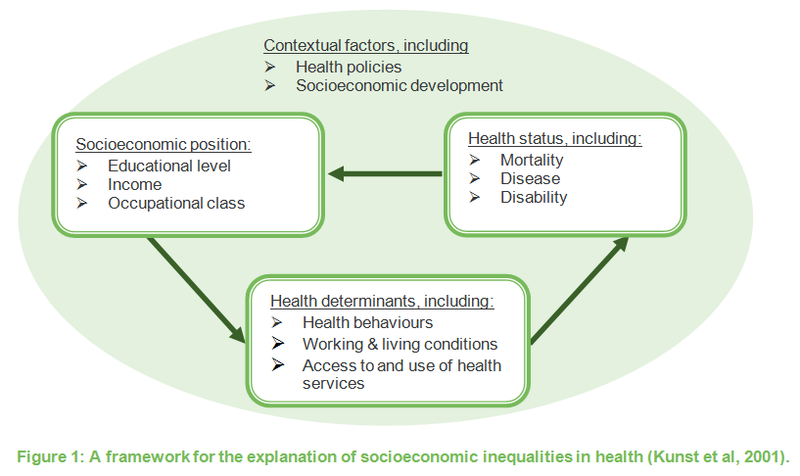 Most of the tools are also relevant for anyone wanting to learn more about how to address socioeconomic health inequalities in a local or national setting. 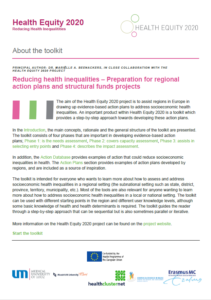 The Toolkit helps regions carrying out evidence-based action planning in order to tackle health inequalities by using a structured approach. The Toolkit guides the reader through a step-by-step approach that can be sequential but is also sometimes parallel or iterative. The four phases that are important in developing evidence-based action plans: 1: Needs assessment, 2: Capacity assessment, 3: Selecting entry points, 4: Impact assessment. The Toolkit can be used with different starting points in the regions and different user knowledge levels, although some basic knowledge of health and health determinants is required. Each tool has been shared with 10 participating regions which tested them in practice during the course of the project: Pomurje, Slovenia; Lodzkie, Poland; Vysočina, Czech Republic; Northern Great Plain, Hungary; Trenčín, Slovakia; Klaipėda District, Lithuania; Stara Zagora, Bulgaria, Covasna, Romania; Latvia; Tallin, Estonia. Based on the experiences of the regions and external reviews the Toolkit was revised and finalized. The complete Toolkit and further resources are published online at the Toolkit website. The Action Plans section provides examples of action plans developed by regions, and are included as a source of inspiration. In addition, a Practical Knowledge Database provides examples of actions that could reduce socioeconomic inequalities in health. Further details on the Toolkit are available on the Health Equity 2020 Toolkit Resource Documents page. Policy briefs on Evidence-Based Action Planning and Effective Interventions are attached below.